When your family is at stake, can love break through? Thanks for being on my blog today, Kathleen. First, can you tell us a little about your novel? I love novels that focus on relationships, particularly inter-generational. I also enjoy reading stories that involve the legal system—law suits, court cases, attorneys. The Street Singer is actually my second novel, although the first to reach publication. 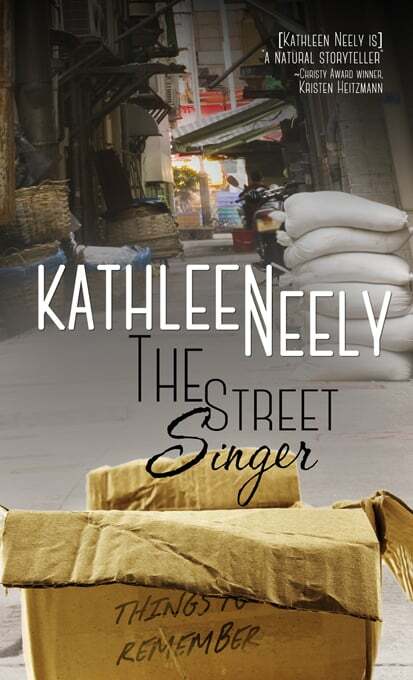 When I finished my first novel and breathed a big sigh of relief, my mind went to work weaving story lines, building and discarding ideas, until I decided on what eventually became The Street Singer. It’s about Trisha, a final-year law student, and Adda, a once famous recording artist known as Adaline. Although it’s their story, everyone loves a little romance. That keeps things interesting. Sounds interesting. I love novels that give us multiple storylines like this. 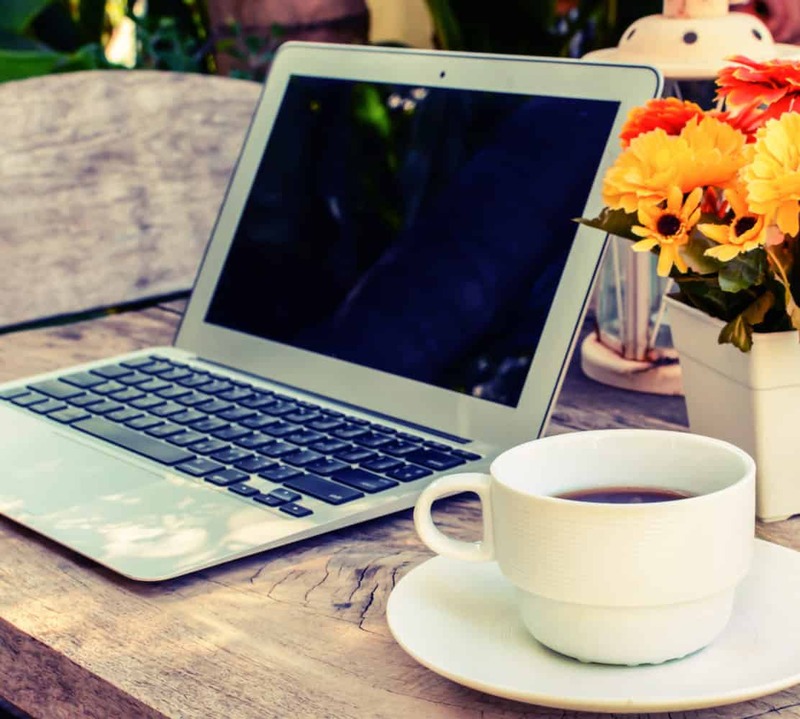 I always have to ask fellow authors: Do you have any suggestions to help me become a better writer? My advice is more for new writers. Surround yourself with people in the industry. Garner all of the help they can give you. I’ve found writers to be the best and most willing mentors. Read trade books on writing and attend conferences. That is sound advice. Never stop learning. Non-writers are always curious about the length of time to complete a novel. Now, most understand this varies from author to author. What about you? How long does it take you to write a book? Writing a book takes the better part of a year. About six months of that time is actually drafting the manuscript. After that, comes editing and rewrites. Unlike what I hear from many authors, I enjoy editing—not the line editing checking for every punctuation mark. Once the skeleton of a story is written, I enjoy embellishing it, bringing it to life with words. I go through my manuscript many times, looking to add sensory details and thinking through the emotions that should be evident. I use beta readers to review the finished work, then, if needed, will do further edits. Can you tell us something about your newest release that is NOT in the blurb? So cool! Lastly, do you have any current projects you’re working on? Care to share? I’m working on a story about a mother’s love. After a teenage pregnancy, she gave her baby up. Twelve years later, she has another chance to be part of his life. Until the unthinkable happens. That’s all you get. Sorry. No spoiler alert. Oh my goodness! What a teaser that is! Research is a vital part of writing, and is not limited to historic settings. Most people know a little bit about the legal system. I knew enough to get myself in trouble if I hadn’t consulted an expert. Actually, two experts. I reached out to an attorney who read the legal portions of my manuscript and provided feedback on my misunderstandings, then passed it along to her husband whose area of law was more closely compatible. Adda laughed. “Honey, age happened. You too young to understand. The body goes. The voice goes. The energy goes. Kathleen Neely resides in Greenville, SC with her husband, two cats, and one dog. She is a retired elementary principal, and enjoys time with family, visiting her two grandsons, traveling, and reading. She is the author of The Street Singer, to be released in February, 2019. Beauty for Ashes and The Least of These will be released in 2019. 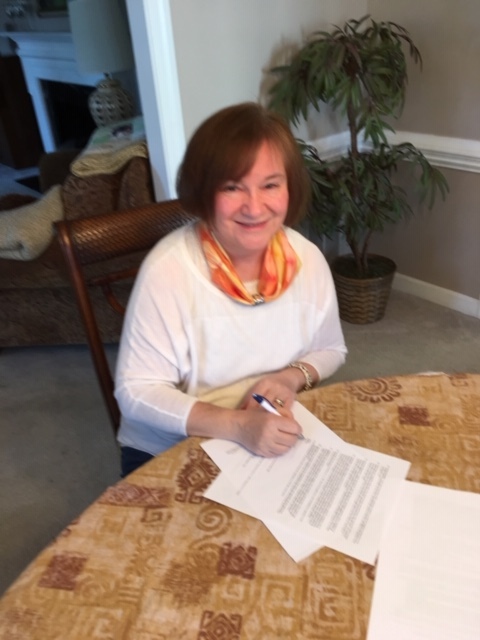 Kathleen won second place in a short story contest through ACFW-VA for her short story “The Missing Piece” and an honorable mention for her story “The Dance”. 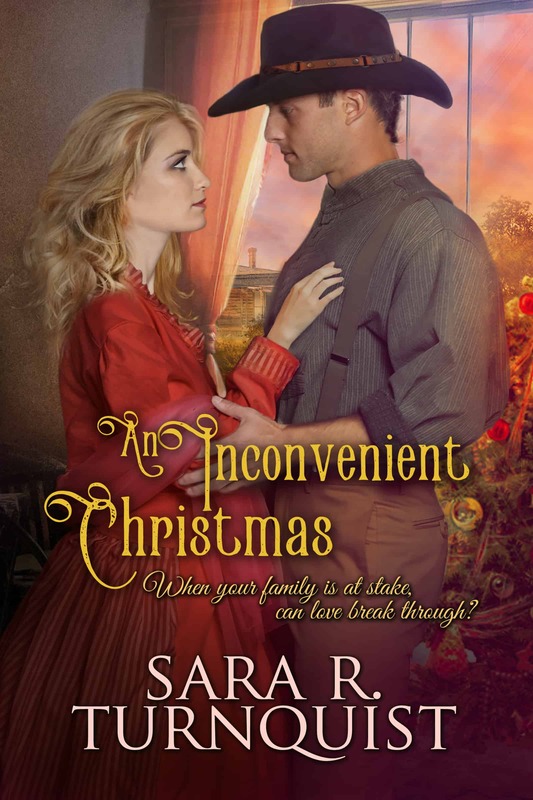 Both were published in a Christmas anthology. Her first novel, The Least of These, was awarded first place in the 2015 Fresh Voices contest through Almost an Author. She has numerous devotions published through Christian Devotions. Kathleen continues to speak to students about writing and publication processes. She is a member of Association of Christian Fiction Writers. Kathleen is offering a giveaway to one (1) winner within the continental United States: a scripture print (picture with related scripture). Please follow the directions on the Rafflecopter below to enter. Hey, all! I apologize for the delay in this series. We’ve had sickness, and houseguests, and you name it! But my burden for increasing awareness and understanding of depression and mental illness weighs on my heart (in a good way). So today, let’s dive into how to recognize if you or a loved one is experiencing a mental illness, such as depression. Are you just “under the weather”? Tired? Baby blues? Or is it something more? Discerning if your symptoms are actually caused by a mental illness or something else can be more difficult than you’d think sometimes. But it is best to be aware of the common “calling cards” of these disorders so you can pinpoint what’s happening more easily. If you think you have more of these than you should or you have a couple to a greater degree than is normal, REACH OUT! A trusted friend or supportive spouse is a great start. One of the things about depression and mental illness is that it alters your cognitive filter…you know, that thing that helps you identify thoughts as crazy or not crazy. A good, reliable friend can help be that filter for you in a non-judgmental way. Hear me – YOU are not crazy…you just need a little help. Your primary care physician (regular doctor) is a good next step. He or she can help with a diagnosis and get you the right kind of help. Being aware of the signs and symptoms above can aid you in this conversation. The diagnosis is the necessary first step as only then can your provider develop a plan for you…tailored to you. There is NO “one-size-fits-all” treatment for mental illness. But there are, again, common approaches. These include medication, talk therapy (counseling), and possibly life style changes. You can also text NAMI to 741-741 to interact with a crisis specialist. Join me next Wednesday. I’ll be sharing about things I’ve learned in my years living with chronic depression that have helped me along my recovery and kept me stable. Call them tips if you’d like…these are things that helped me and tend to be helpful to others. Maybe a couple will spark for you or your loved one. Again, mental illness is NOT a “one-size-fits-all” kind of thing. 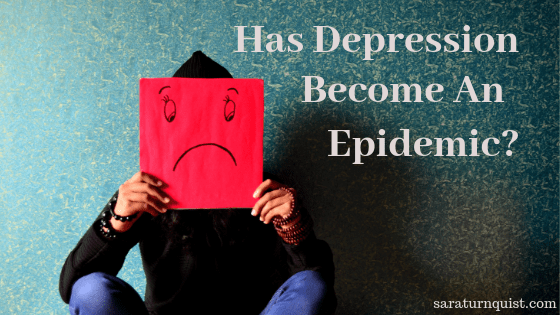 Has Depression Become An Epidemic? 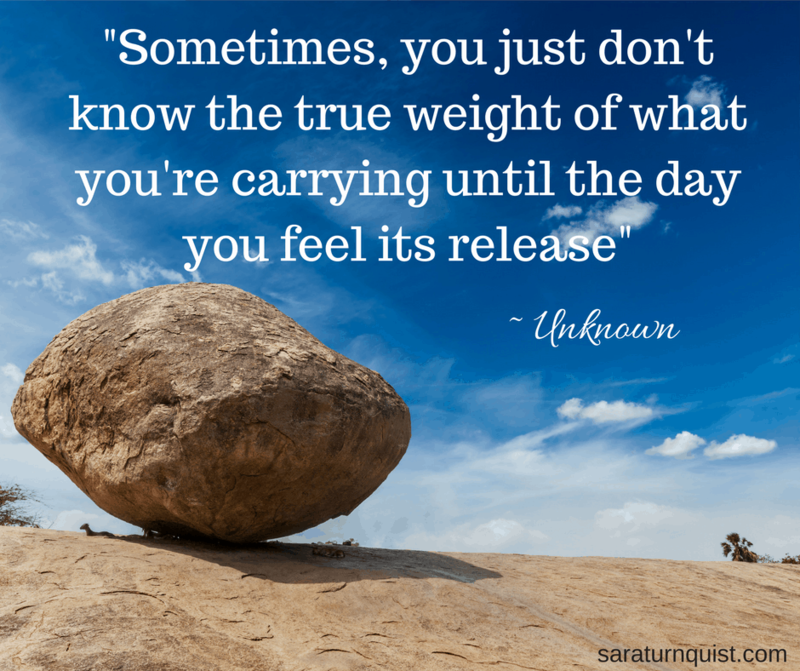 I spent some time at a Women’s Retreat this past weekend and was struck by the number of women I ran across who had struggled with, at some point, a depressive disorder. And I thought about our country. The number of depression-related suicides we’ve seen in the last several years, and the sheer amount of those suffering whether in silence or opening up and sharing their struggle. Well, first, I thought it might be helpful to seek out Webster and find out what “epidemic” actually means. Yes, usually “epidemic” refers to infectious diseases, but further looking determined that it doesn’t always have to. If a disease or disorder excedes 7.7% of the population, it is considered “epidemic”. But the definition does speak to a sudden upsurgence of instances in a certain area. Does this fit depression/mood disorders? Is it confined to the U.S.? Has there been rapid growth in the recent years or is there just better testing? More awareness? Less stigma so more willingness to report? A study done by Harvard Medical School found that approximately 27.4% of United States adults experience a mood disorder (depression, bipolar depression, or seasonal affective disorder) at some point in their lives. As far as how affected they are, 45% experience “serious impairment”, 40% experience “moderate impairment”, and 15% experience “mild impairment”. And it’s striking younger and younger, too. A study found that those 18-29 years of age are more likely to experience depression than those over 60. And college students reporting a period of depression in the previous year (those that reported, depression is frequently an under-reported number) were 33% of the women in the student body and 27% of the males. That’s a big number! The suicide rate for adults has increased 25% since 1999. That’s absolutely crazy! The World Health Organization (WHO) projects that the level of disability and life lost due to depression will exceed that seen in war, accidents, cancer, stroke, and heart disease by 2030. WHO already sites depression as the #1 cause of illness and disability worldwide. This is not just epidemic. It’s pandemic! And just what does “pandemic” mean, you ask? This is a major issue. Worldwide. And definitely within our country, our states, our communities. Our neighborhoods. Even, dare I say, our spheres of influence – our friends, families, and the people we interact with. So many lives, hurting, suffering – again, some in silence. 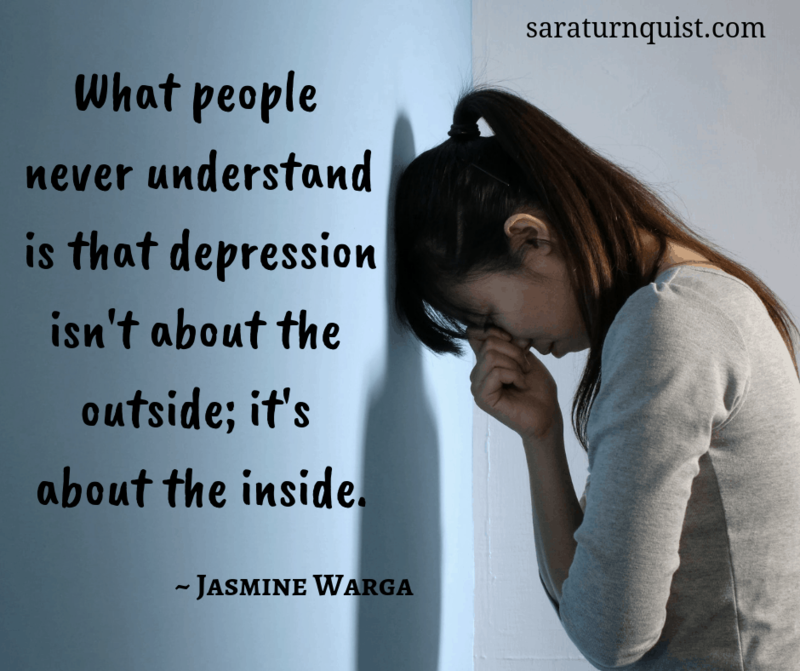 And with a problem so big and so wide reaching, the hardest thing about depression (from someone who deals with chronic depression) is how isolating it can be. How alone you feel. Join me next week. 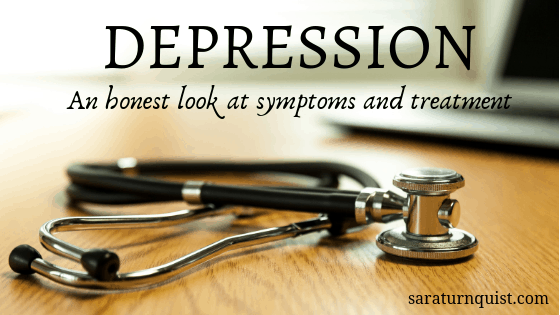 I’ll share more about the symptoms of depression, treatments, and some tips (for the one experiencing depression and for the one who sees a loved one struggling in depression).